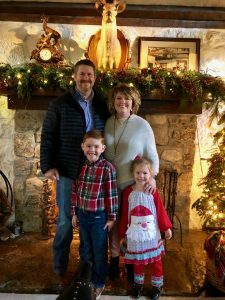 Wayne is the president and an inspector for Authentic Inspection Services, Inc. Wayne has been a full-time registered residential home inspector with the State of Arkansas since 2004, and has performed over 5000 residential and commercial inspections. Wayne is also certified by the Exterior Designs Institute (EDI) as an EIFS moisture and cultured stone analyst inspector, quality control consultant, and specializes in other exterior cladding systems. Wayne also performs several EIFS (Exterior Insulation Finish System) inspections, as well as Construction Draw Inspections yearly. Wayne is currently a board member on the Arkansas Home Inspector Registration Board, and served on the board of the AAREI (Arkansas Association of Real Estate Inspectors) for several years, including several committees, and as membership chairman. Wayne and his wife, Kelly, currently reside in Little Rock, AR. They have a son (Harrison), and twin daughters (Sophia and Caroline). Jeff has worked for Authentic Inspection Services, Inc. since 2009 and is a full-time home inspector. He is a registered home inspector with the State of Arkansas, and has been certified by the Exterior Design Institute (EDI) as an EIFS/Stucco and cultured stone analyst inspector, moisture analyst, and quality control consultant. Jeff has performed many home inspections, and EIFS probe inspections for Authentic Inspection Services Inc. in Little Rock and surrounding areas of central Arkansas. Jeff is a member of AAREI (Arkansas Association of Real Estate Inspectors). 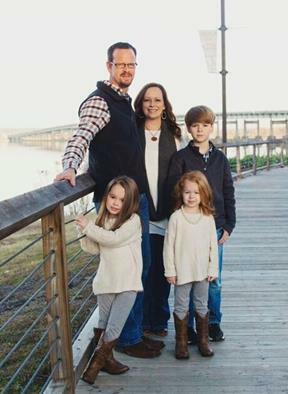 Before coming to work for Authentic Inspection Services, Inc., Jeff served as a full-time Captain/EMT for the City of Searcy Fire Department for 20 years. Jeff and his wife Amy; a teacher for the Sidney Deener Elementary School, currently reside in Searcy, AR. They have a son (Owen), and a daughter (Elly). Will is an inspector for Authentic Inspection Services, Inc., and performs home inspections only for Authentic Inspection Services Inc. in Little Rock and the surrounding areas of central Arkansas. Before coming to work for Authentic Inspection Services, Inc., Will served as a manager, and in the customer care industry for over 15 years. Will and his wife, Lyz, currently reside in Little Rock, AR. They have one son (Bryceson). Dan has been certified by the Exterior Design Institute (EDI) as an EIFS inspector since 2006. He is also certified by EDI as a moisture analyst, new construction quality control consultant, and as an inspector of one coat stucco, cultured stone, vinyl siding and other exterior cladding systems. Dan also performs EIFS installation phase inspections on commercial and residential properties. Dan was a registered Arkansas home inspector for four years before joining Authentic Inspection Services, Inc. to specialize in EIFS, stucco and other exterior cladding inspections. Prior to this, he retired from a career in the newspaper industry as a publisher, corporate vice president and then president of various media companies. Dan and his wife, Donna Kay, currently reside outside of Hot Springs, AR. 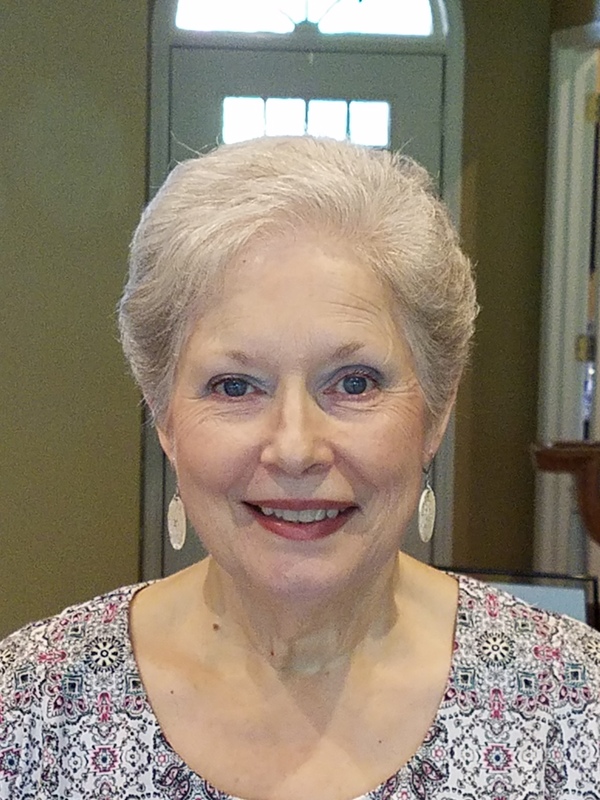 They both enjoy working as volunteers for the American Cancer Society. They have four grown children and four granddaughters. Peri is our friendly assistant that monitors our phones, and wrangles all of our schedules. Peri will help you get your inspection scheduled to meet the needs of all parties involved, and is there to answer any questions you may have.